I was going through some notes I had on my phone and found this link. Odd looking rear end. 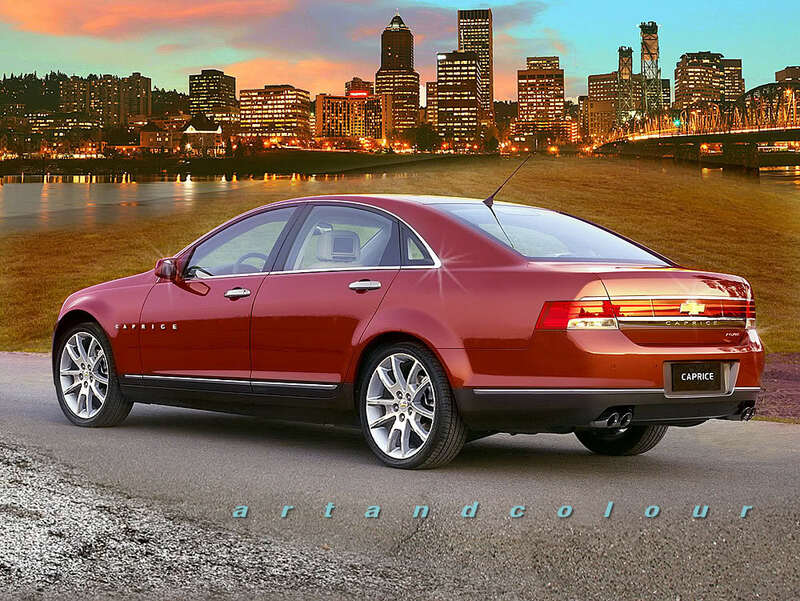 yep, that's a "rendering"--someone's idea of how a car could look with a few tweaks. This particular guy has done quite a few cars, and the results are generally pretty spectacular.